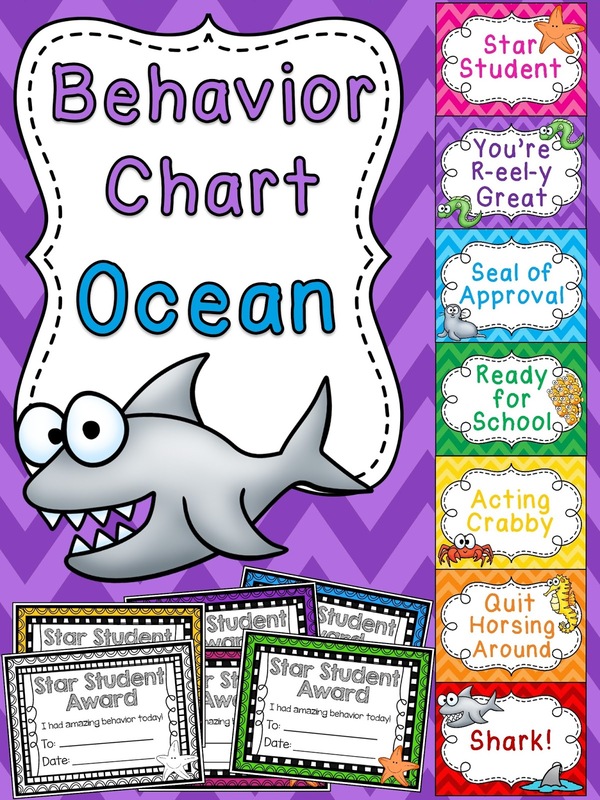 20 easy classroom management strategies you can start right away to help improve student behavior and build a strong, positive classroom community! I've been wanting to write this post for so long because I feel like it's something everyone, absolutely everyone, struggles with. 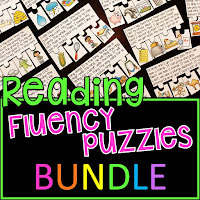 Whether you are a brand new, first year teacher or an experienced teacher who is just one lost glue stick cap away from going crazy, these tips and tricks are for you! It's important to have a lot of strategies in your tool box because what worked in September won't work in March and what worked with last years' group won't work with this year's group and, heck, what works with Billy won't work with Ava. The more little tricks you know and can employ, the better! Because sometimes it's just throwing darts in the dark until you find what works for each student... and then changing it up when the novelty of what's working wears off... Because it does. Oh, oh, it does. 1. Move students around until you find combinations that work. Don't be afraid to move them around until you find students who work well together. It's good to mix different abilities, personalities, and temperaments at tables to find the right balance. This isn't just the beginning of the year - move them around whenever you need to change a dynamic or want to switch it up. If you have tables, do not tape those name tags down! Use fastener tape to adhere them to the desk so you can move kids easily. I love fastener tape because you can cut it exactly how big you want it. If you want to move a child, you can just switch the name tags easily. 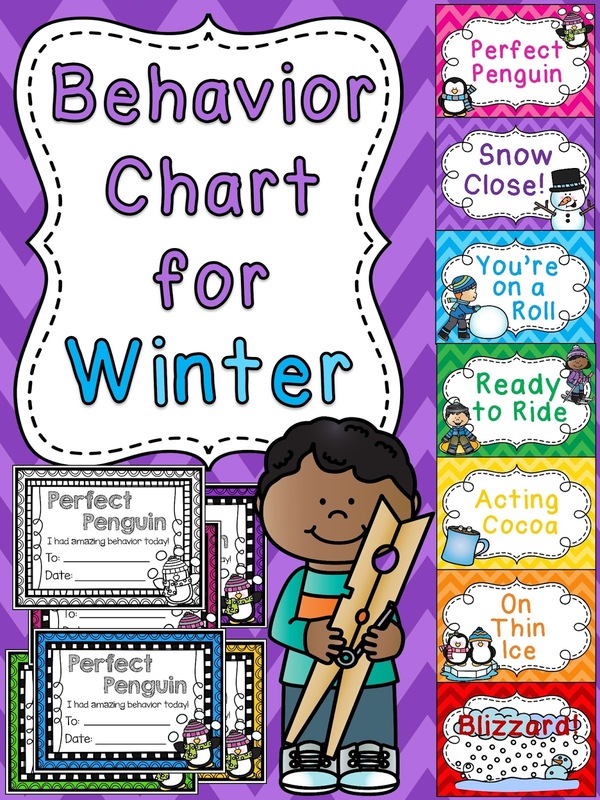 It's also great for the beginning of the year when they may not know how to write their name properly or want the reference charts on it so they can bring it with them to a center or small groups. You can also have them all bring their name tag to you when they come to the carpet and mix them up to quickly make partners or groups, call on people if you draw their name tag, etc. It also cuts down on the peeling. If you've ever taped down name tags, you know what I'm talking about. The one or two kids that peel the tape at the ends of their name tags. It drives me loco. 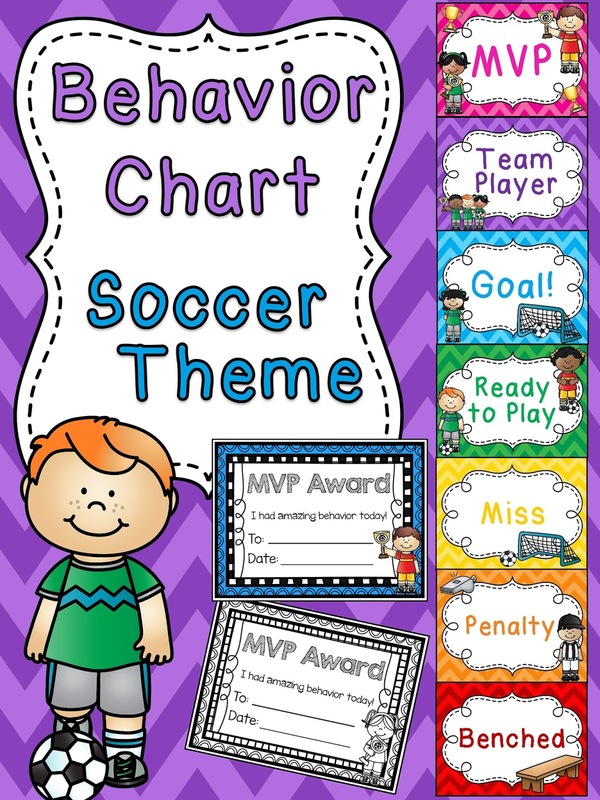 This is a great way for kids to manage each other but in a collaborative way. Even your most challenging kids want to be accepted by their peers... and kids are so competitive! Even if they're not winning anything, they still want the most tally marks! Make sure you say exactly why they're getting a point with specific praise - things like: "I love how Table 3 is working so quietly together to do their math centers. They get a point." This is AWESOME for cleanup. Every single cleanup time can be a competition for which table is the cleanest, tidiest, doesn't have anything under it, and is done the fastest. When their table is immaculate and done, they sit with their hands folded looking at you to show they're ready and done. Once all the tables are done, do a quick 'inspection' to see which table was the fastest/quietest/cleanest and award that table a point. Also great for things like which table can open up their books to the correct page in their books the fastest. They will transition so quickly... and you will have the cleanest room ever! This is really similar to table points but they're competing against YOU! Kids get a HUGE kick out of this! 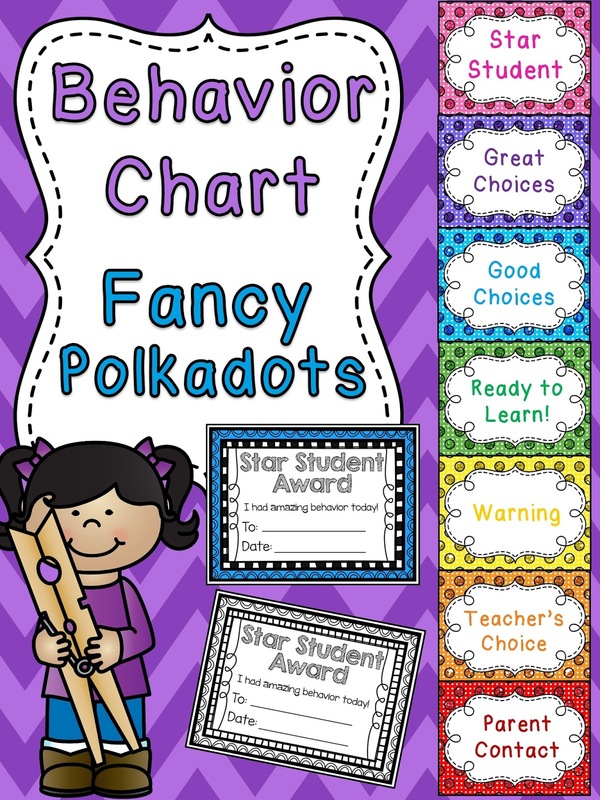 Basically, if the class is working quietly or you see some great partner sharing or just anything that you can compliment them for, give them a point (tally). If they're not doing what they should be, YOU get a point (tally). 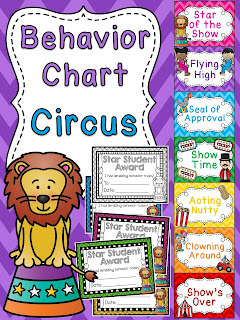 I also show how you can do this with ten frames and math cubes in my Chatty Class Classroom Management Strategies post. I recommend reading the rest of this post first and then that post for a ton of tips. Some people may say you're making it a you vs. them type deal but as long as you keep it super positive and it's all in good fun, it's a great management tool. It's also awesome if it can be tied to something - if they get to 20 points, they get an extra 10 minute recess or a fun dance break after every 10 or if they're winning at the end of the day, they get free time the last 10 minutes of the day. Whatever works for you and your class! This is one of my favorite things ever. I know it's long-ish but read this and watch your classroom change. Young kids love to talk, they love to share, they love to feel special, they love to be loved, and they love to feel accepted. 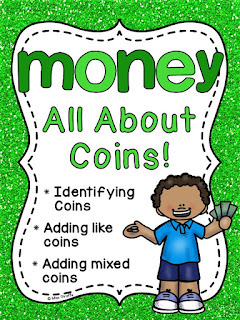 This does all of those things for every single student all in one quick activity. 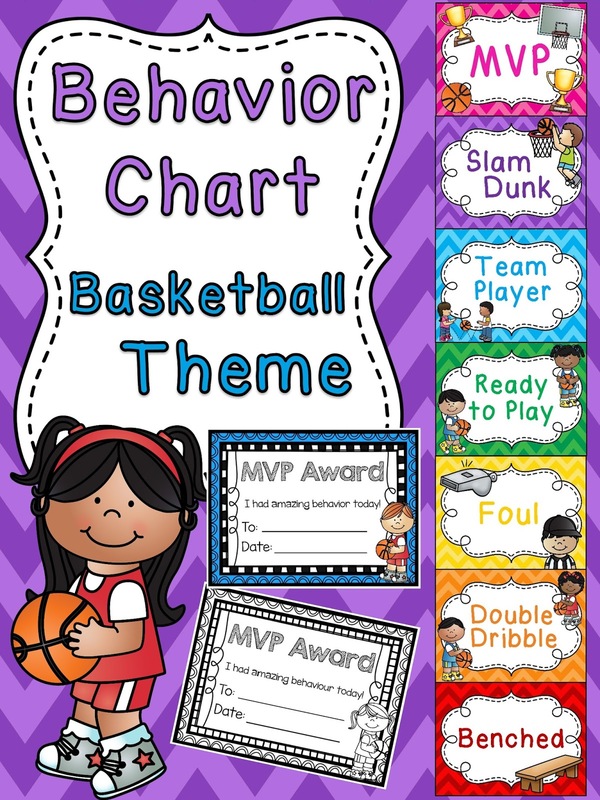 If your kids are tattling like crazy or are just not getting along, this activity can help SO much! Anyway! Now that they're all sitting, have them put their legs straight out in front of them. YOU should sit down with them and be a part of the community, legs straight out. Bring out a stuffed animal and tell them that the only person who may talk is the person holding the stuffed animal. Let them know that if their legs are out, that means they have not been complimented yet and are ready for a compliment. The person holding the bear will pick someone with their legs out to compliment. Once they've been complimented, that person brings in their legs to sit criss cross and that is how you know they've already been complimented. The person who complimented them will pass the bear to the person next to them. That person will pick someone with their legs out to compliment (who will criss cross their legs and say, "Thank you" once the person is done) then pass the bear to the next person. The status of your legs doesn't affect whether or not you get the bear - even if your legs are criss cross, you still give a compliment. It's THE BEST because every single child compliments someone and receives a personal compliment. By the time the stuffed animal gets back to you, everyone has had a turn both complimenting and being complimented. The person who receives a compliment should say thank you to the compliment giver as they cross their legs. You have no idea until you try it how much classroom community it will bring. You will see them doing nice things for each other so that they get complimented later because you will model for them that compliments should be for kind actions. Model model model before you do it and you always go first to start the circle by choosing a student to compliment (man oh man do you make that kiddos' day when YOU, the teacher, compliment them :)). 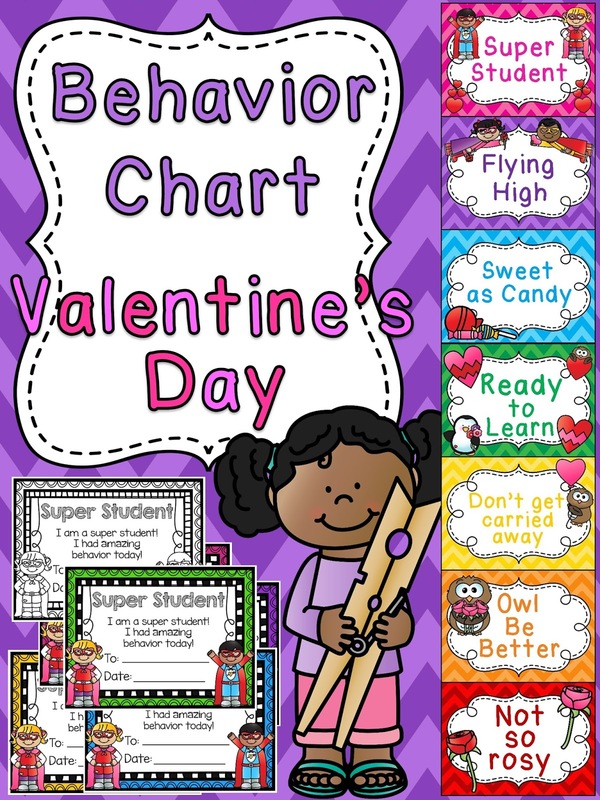 Explain how "I love how you helped me when I fell down at recess" or "You did a great job cleaning up after math centers" are great compliments. Tell them to watch out for others doing kind things so they have compliments ready. They will get better and better at it and it is just a warm fuzzy awesome feeling. The smiles on their faces when they get complimented by a peer is worth more than gold. It's great to do at the end of the day - send them home with their hearts full. 5. Help kids be self-sufficient. Have a little "I Can Take Care of Myself" bucket. Put bandages in there so if they have a little cut or need a bandage, they can get it themselves to put it on. Besides you not having to stop what you're doing to get them a bandage, this will also save a lot of "Can I go to the nurse?" questions. They can just patch themselves up themselves. Another thing that helps with that is Ouchie Lotion! Do you get "My arm hurts. Can I go to the nurse?" type questions? Or a kid falls in class and then wants to go to the nurse? Never fear, there's Ouchie Lotion. Simply write/type "Ouchie Lotion" onto a piece of paper (or grab my free label here) and wrap it around a bottle of lotion. If something "hurts," they can go get a little squirt (teach them 1 squirt only!) to rub on what hurts and somehow, magically, they seem to feel better. 6. Hand signals for questions! You definitely need hand signals! You have 2 dozen little kiddos that need to use the restroom, get a drink, what have you, during the day. That's A LOT of questions in a single day and it's hardly ever a convenient time. It's SO nice to know exactly what a kid needs just by looking at them. A raised hand tells you nothing... so have hand signals! Have them hold up 1 finger to ask for a drink and 2 fingers to ask to use the restroom. Teach them that you will give them a thumbs up for yes or a thumbs down for no. That way, you can have totally nonverbal communication for those simple requests that's quick and effective. You could make a 3 fingers cue if you have something else they ask a lot. If they're raising their hand normally, they must have a question or want to tell you something. 7. Give specific compliments constantly. Nothing makes kids scramble to do well more than hearing another child be praised for it. Always use their names in compliments when you can. The other kids will want to hear their name too. They want your love/attention so show them the way to get it is to make good choices. Also use their name for redirects in a super sly way where it just flows within your sentence. "Some animals are nocturnal, John, which means they are active at night and sleep during the day." Let it flow so the other kids don't notice but it will jolt John back into the lesson. 9. Have a check-out system for leaving the room. It can be hectic remembering all of the pullout schedules or what kid is where when they're constantly going to the restroom/nurse/office/pullouts but it's obviously super important to always know where each child is. What if there's a fire drill? What if the SLP comes to pull out a kid for speech and you don't know where they are? What if their mom comes to get them and their desk is empty? EEK! I present to you... "Where Am I?" cups! Any time a student leaves the room, they MUST put one of the cups on their desk or at their table spot so you can look at their spot and know exactly where they are. Have at least 2 cups for the restroom, office, nurse, etc., an "Other" cup, and anywhere else a student might leave the classroom to go to. I highly recommend having them each in a different color so you don't have to walk to the cup to read it. If your "Restroom" cup is blue, you can just look at the child's desk and know they're in the restroom if there's a blue cup on their desk. If your "Nurse" cup is red and there is a red cup on their desk, you don't even have to read it to know where they are... and so on. When they come back to the classroom, they put the cup back in the cup stack. Simply stack the cups somewhere where they can grab the cup they need when they need to go somewhere. 10. Have a "I'm Lost" bin. When cleaning up, sometimes kids will find the weirdest things that don't really have a home. Maybe it's a math manipulative or center card from a center you did weeks ago and already put away but somehow wasn't found until just now. Maybe it's *gasp* a marker cap with no capless marker in sight. Maybe it's a child's hair tie. If you don't have a home for these homeless items, they will end up on your desk or in your hands. Have you ever emptied your pockets when you got home to find dice, hair ties, and marker caps? Yeah, this will fix that. They'll have a place to put those things for the time being and not have to ask you about it. 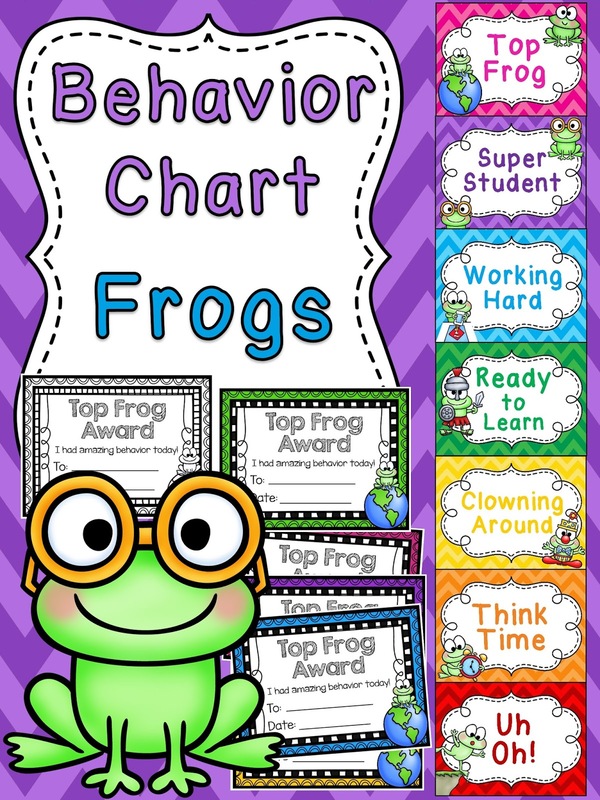 Then, you can look through it at your leisure to help put them away or make it a responsible students' job. You can grab my label here! 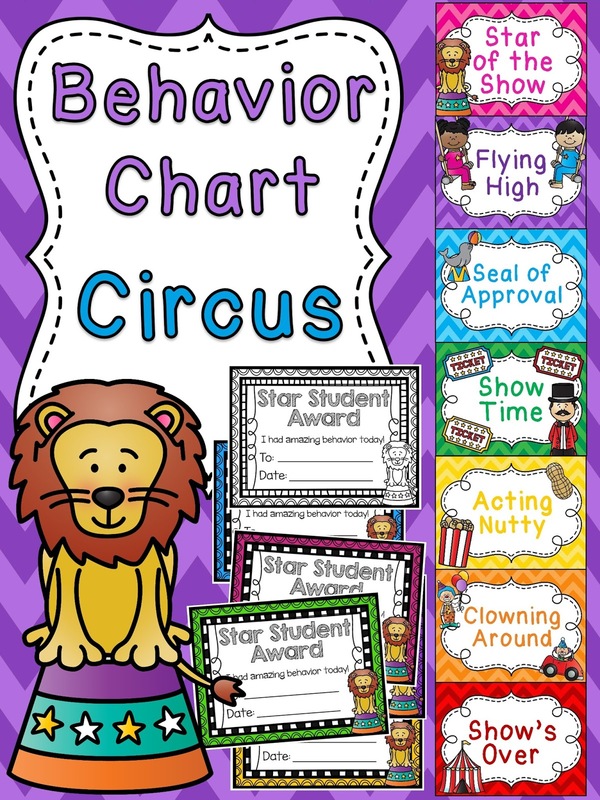 If tattling is an issue in your class, read my post all about How to Tackle Tattling in the Classroom for a lot of tips! 12. Have fun, consistent ways to get their attention. There are a lot of fun attention calls but I think it's most effective to keep it the same expectation/call back every single time BUT with a twist. 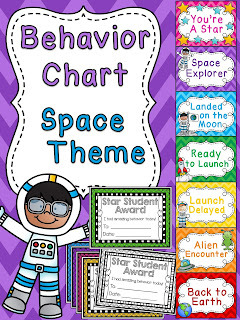 Pick something you always say that students always say the same response back to but change the way you say it. 13. Use fingers for multi-step directions. Some students can really struggle with multi-step directions... and some kids just straight up do not listen to directions - they just tune out when you start explaining what to do. Sound familiar?? An easy way to fix this is to break directions up into short pieces, number them, and have them repeat what you say! Have the procedure always be the same. Example: You say "Direction Time!" clapping each word and students all immediately turn to you and say "Direction Time!" clapping each word then clasping their hands. They should whip around and do this quickly and in unison. Practice it. Then, you say "Step 1" while holding up 1 finger. They should immediately hold up 1 finger but not say "Step 1" because you're going to continue talking. You and all of the students are now holding up 1 finger while you say, "Do your math station activity." and they repeat it and say, "Do your math station activity." You say "Step 2" and hold up 2 fingers which you/they should all change to holding up 2 fingers. Tell them the second step, "Clean it up." which they repeat. You say "Step 3" and you/they change to 3 fingers. Then you say, "Write in your math journal." and they repeat. Then, quickly review all 3 steps with them again the same way (a second time) with all of you holding up your fingers for each step. It may seem robotic but if they're struggling with knowing what to do, this is a really effective way to help them with multi-step directions. If your directions seem too long for them to repeat, then your directions are too long/convoluted and that's why they're struggling. Put each step into small, manageable, clear chunks. You can also have them turn and tell the person next to them the 3 steps. You can also ask them to tell you. Hold up a finger and have them chorally tell you the step for each step. It should be quick though! You don't want to bore them with directions... but if you get a lot of "What do I do now?" 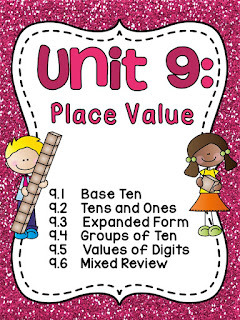 questions, incorporate this quick strategy and see how it works! 15. Show your students love! Talk to them. You may be the only smile or hug or attention they get from an adult all day. Parents are busy. Some parents work long hours and simply aren't around. Some parents are technically there but are checking social media on their cell phones instead of asking their kids about their day. Kids need love. Kids need attention. 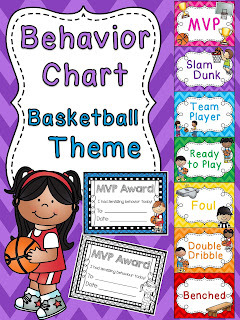 Kids need to share their thoughts and excitements and feelings with others. If a kid is acting out, go put your arm around them and show them you care. If they know you love them, they'll want to be good for you. They still might struggle with it but if they are trying their best because they love you, that's all you can ask for. Try to find a moment each day to connect with each child. Let them tell you about what they did with their cousins over the weekend or something funny that happened on the playground or about their new toy. Just one minute of listening will mean so much to them. Can you imagine going all day without your teacher talking to you once other than telling you what to do? It's so easy to get busy with all you have to fit into the day and all the transitions to not take the time to build relationships but it's so important. Just a quick going over and saying "Good work" with a pat on the shoulder or a high five and a smile when they enter the room or a hug and "how are you doing?" in the morning - whatever, just any positive interaction to show them some love. If your kids are being too noisy, tell them today is a whisper day. They're only allowed to whisper. You also will only whisper so they have to be really quiet if they want to hear your directions. 17. 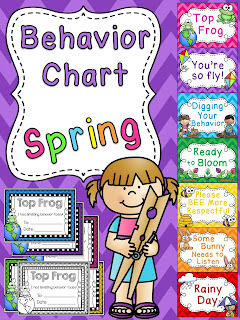 Change your behavior chart regularly. If your school uses classroom behavior clip charts, change them out regularly! 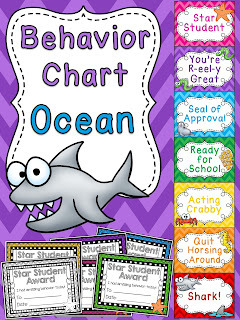 These can be really effective but they lose their effectiveness for some kids... but NOT if the chart changes each month and is new and exciting! 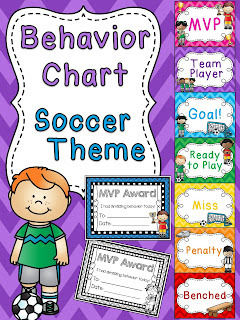 Even when there's rewards involved, kids get bored quickly. 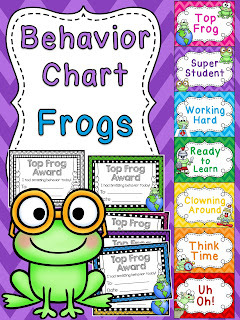 For these charts - always use it as a positive reinforcement - you want kids to be motivated to move UP the chart to get the new honor/award certificate to bring to their parents, not fear moving down. Make moving up a big deal ("Oh Sara, I love the way you helped Table 2 clean up. You can clip up!" out loud) but keep clipping down more private between you and that child. It's much more effective if the kids view it as a positive challenge. Each kids' clothespin (with their name or number on it) starts on the green "Ready to Learn" each day. They can move up for better choices or down for poor choices. 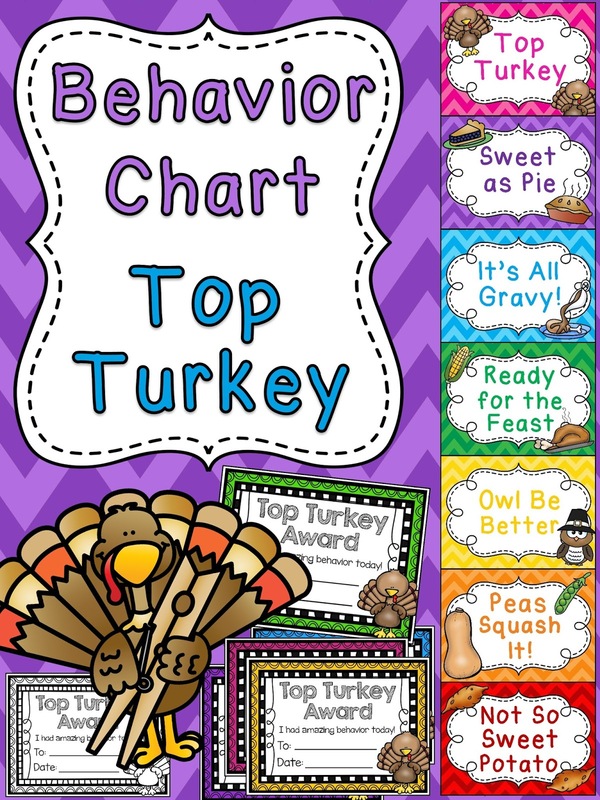 If they get to the top (which you should make a really special thing - only 1 child, maybe 2, per day if even that), everyone claps for them as soon as you tell them to clip up (trust me, they're all watching once someone is on purple!) 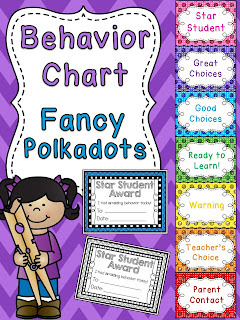 and at the end of the day, you give them a Star Student Award to take home to their family. It's a big deal, folks. I like these simple charts for teaching the colors and process. 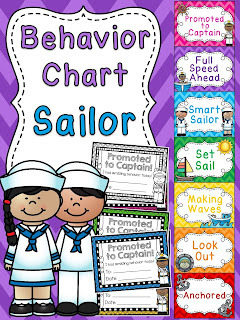 They'll come in the morning to see the chart has changed! They'll be shocked! Seriously shocked. 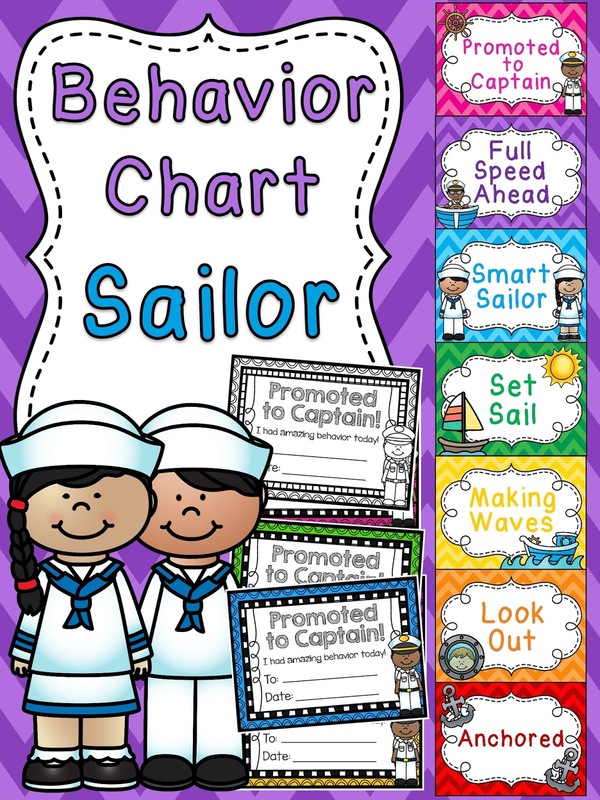 They will already know how to use it because the colors have remained the same but now there are different fun words and pictures to aspire to. They love this. 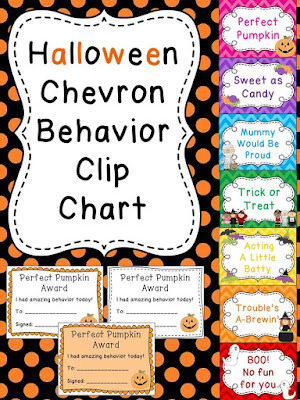 Now everyone wants the brand new Perfect Pumpkin Award... and I also recommend buying a pack of cute Halloween pencils or something to give them with their award if they get to the top. I seriously love these! 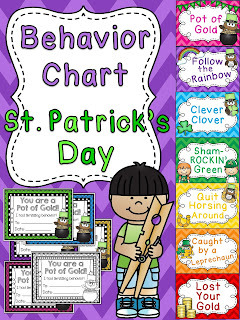 Kids get a big kick out of them and it's just so easy to switch them out each month. Side note - Personally, I believe that kids should be able to clip up or down in any direction any time. So if they clip down to yellow for a poor choice in the morning, their whole day isn't ruined. This makes it a lot more positive and lets them make up for their behavior. You don't want them to be defined for the entire day by one mistake - let them work hard to go back up and, when they know that's an option, they'll be extra careful to try to do well to get back to green. If you make clipping down permanent, they'll most likely give up trying for the day and you don't want that. 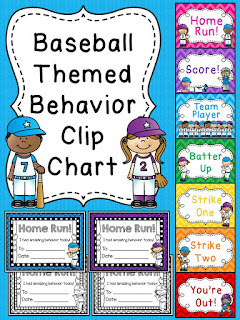 A clip down should be a motivation and reminder to do better rather than a punishment. They should also only ever clip up or down one color at a time. You can also further use it as management by calling kids to activities (everyone always wants to be first, right??) by what color they're on. "All people on purple get in line for recess. [let them line up] Alright, now blues [let them line up] Anyone on green" etc. 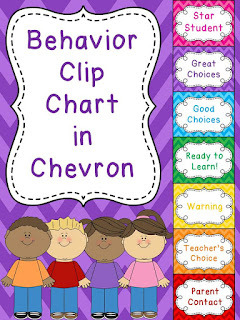 You can also say only kids on green or above can do the free choice activity at the end of the day or what have you so that students who clipped down are encouraged to try hard to clip back up. I also have other fun themes if you just want to switch it out for fun or to match a unit of study. 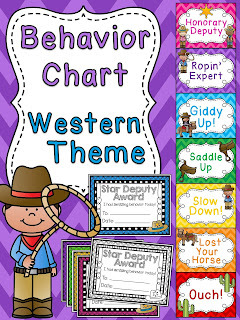 For example, I have cowboy themes, different sports, etc. Switch them out any time they start to lose their luster! Like I said, since the colors stay the same, you don't have to explain them at all. Just put them up and go! 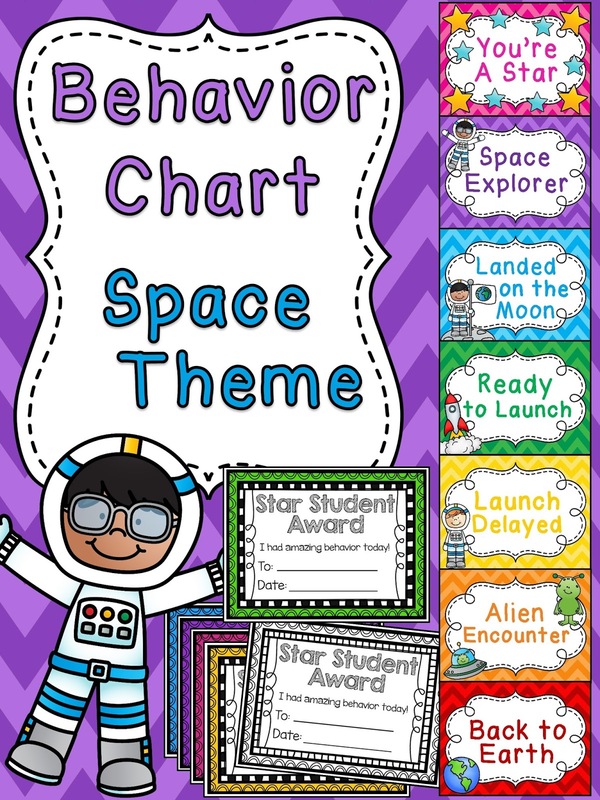 I have all of my behavior charts in a big bundle if you want them all! 18. Keep super high expectations always. If you let them slide with something one time, they remember that. Forever. Kids are constantly testing their limits and you, so you have to be consistent with your high expectations. If your expectation is that every kid is sitting criss-cross with their hands folded looking at you when you're speaking, that's what it needs to always be. If 2 kids are still talking and you begin talking, that shows them that you'll talk anyway. It will take a lot of time training in the beginning but will save so much time throughout the year when they know/abide by your expectations. If you don't allow kids to interrupt you while you're teaching small group, don't ever allow it. If you let just 1 kid come up and ask you a question and you answer, they'll all see and know that it's okay sometimes to do that. Nope. It seems faster and easier in the moment to just answer that child but don't do it - tell them to sit down in 2 words or less. Or ignore them completely so they realize they're not asking/behaving in the correct way. They get no attention unless they do what the expectation is, whether that is to sit down with their hand raised, ask a friend, etc. Don't say something like, "Yes, you can go to the restroom but next time, raise your hand." Never do that! They're not going to raise their hand next time because they got what they wanted without doing it this time and they (and everyone else who saw/heard) will remember that. It probably sounds harsh to ignore them but you only have to do it for a little bit before they realize that you're serious about your expectations and that they won't get what they're seeking unless they follow the rules. Don't ever let your expectations slide. I can't stress that enough! I truly think it's the key to classroom management. 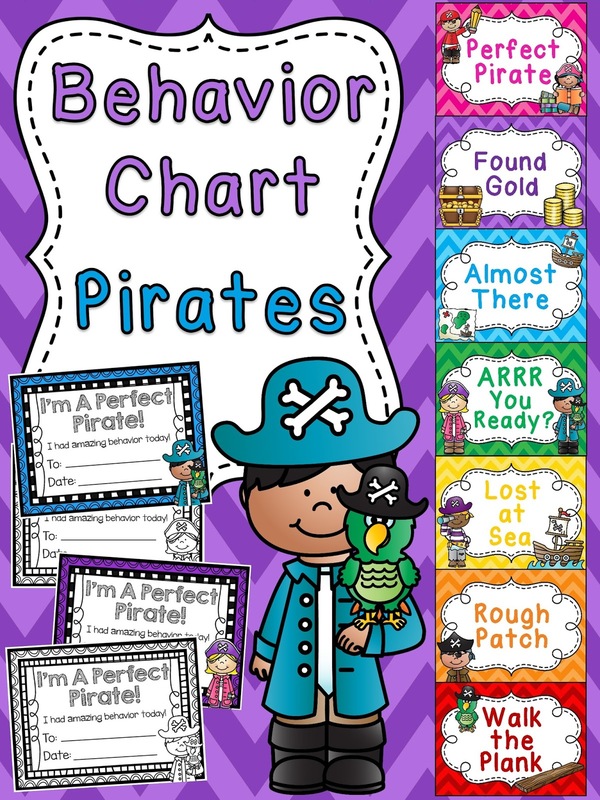 If they see you let a rule slide for 1 person, they will try it themselves over and over... and those adorable littles are watching/listening to everything to see how you respond to situations. You can still be super loving about it. They just know the way to get your attention is by following the rules. This is a great time to compliment, compliment, compliment. "Thanks Aiden for raising your hand and being so patient. What do you need?" Whenever you introduce a new procedure, routine, center, anything - practice, practice, practice! Practice walking in a line, how to get a book from the classroom library and how to put it back, how to quietly walk to the drinking fountain and back, how to get your folder, everything. Practice until it's perfect. If ever they start to slip at any time of the year, practice it again like it's the first day of school. When you come back from breaks, sometimes they forget to ask permission to leave their seat or all of a sudden have an appetite for eating paper... 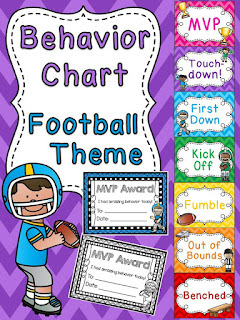 Practice and model correct behavior again. Don't be afraid to practice how to line up for the bathroom in December - sometimes they need a reminder. 20. Remember they're just kids. Your kids. If you ask me, it is C.R.A.Z.Y. the expectations schools have for kids these days. For how much content they are expected to learn in a single year in early elementary. For how compliant they are expected to act all day. Kids work so, so hard. With few breaks and little recess at many schools. Keep your high expectations but love them anyway even when they can't manage to meet them. They love you. You love them. You spend all day together and your smile might be the only one they get from an adult all day. Your hug might be the only hug they get from an adult that week. I know I said this already but it's really important. If they draw you a picture, act like it's the best gift. If they bring you a "cool" rock from the playground, act like it's the best gift. A rock may not be best gift but it's probably all they had to give and they gave it to you instead of keeping it for themselves. When a kid is just driving you bananas, wait for a moment when they're actually doing what they're supposed to and go give them a hug. Bend down to their level and talk to them casually with a smile. Ask them about something light like their favorite T.V. show and just listen to them talk. There's probably more going on or feelings behind their misbehavior. Let them know just from your attention/body language that they're loved and cared for and that you want the best for them. Don't take this time to lecture, just show them love and friendship. When they have a strong rapport with you, they'll want to do better for you. And they might fail sometimes. That's okay, as long as they're trying. Even when it doesn't seem like it, some kids try really hard to "be good" and it's a true struggle for them. 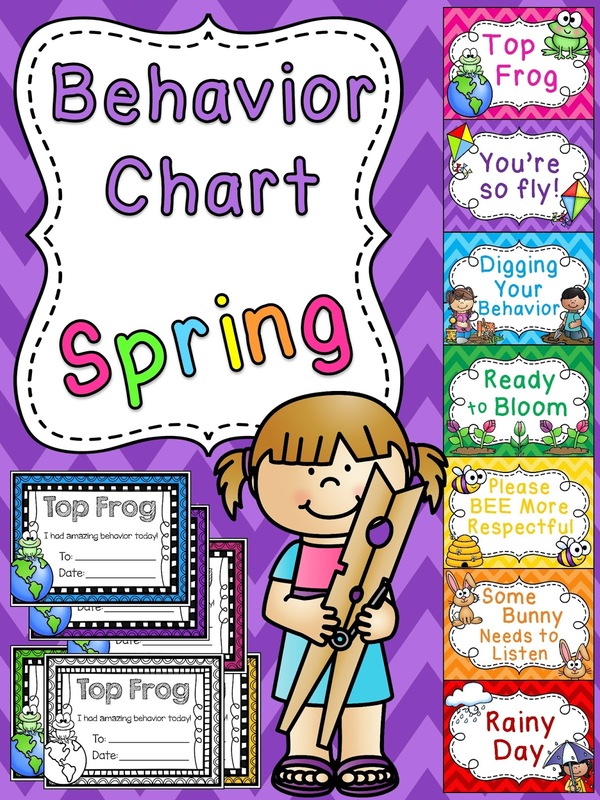 I know I got in trouble for talking all the time in elementary school and all I ever wanted was to "be good" but I just could not control myself for some reason. It made such a difference the teachers who embraced me than the ones who just lectured/punished me. 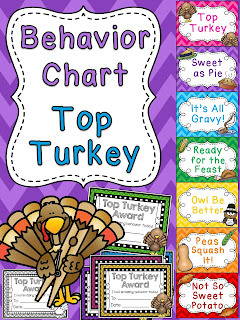 Also remember to celebrate the good behavior constantly like I said. 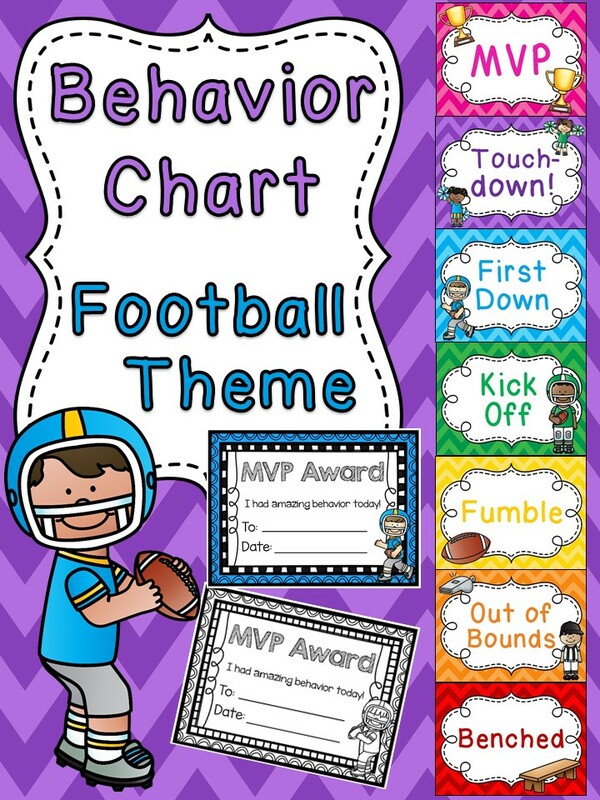 There are some kids who always quietly do their work and it's easy to forget them when another kid is trying to lick his neighbor's shoe and the whole class is steadily getting noisier during independent work time. Don't let the hard worker go unnoticed. Saying "Wow, I love how Jason is working so quietly. Thanks Jason!" can go a long way when your class starts to get a little noisy. It redirects the whole class but in a positive way that makes Jason feel appreciated. Randomly go to P.E. with them one day and play whatever the game is with them. Do the stretches with them and be another one of the kids in the class with them. They'll look at you like you're crazy and love it. Or go to art and do the art activity with them and talk to them like you're just another friend at the table. Go hang out with them at recess one day or go sit and eat lunch with them on a random Tuesday. Any little thing you can do to build relationships is gold. Yes you need to make copies during your special and have piles of things to do but just take some time here and there to show them that you're a person too and they can have fun and be silly with you. And if all else fails... on those full moon days... USE FOOD. 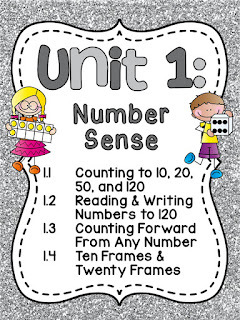 You can also follow me on Pinterest for more teaching ideas! 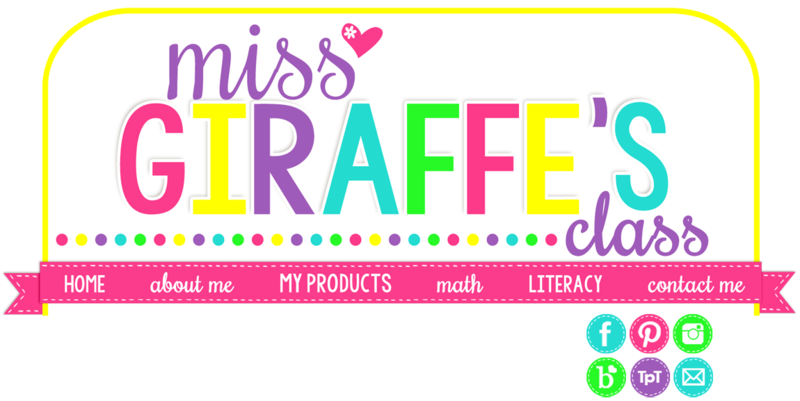 Make sure you check out my boards to repin any ideas you want to save - I love gathering classroom ideas (I'm a little pin obsessed!) 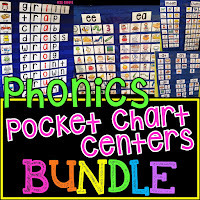 and have a ton of boards full of things for math, phonics, everything! Thanks Amber! I'm happy 'practice and positivity' are what came across - that's a good way to sum it up :) I appreciate you taking the time to comment! I am a first year teacher and will be getting my first grade class in 3 weeks! I can't wait to use these wonderful ideas! Thank you! This is such a great post! So helpful and real. Thank you! I love it!!! These are great tips! Very helpful, cute, and productive! Also, love all your work! Thanks for the great ideas! I am 22 years in Kindergarten and now going to First Grade. With no bathroom in my new First Grade room, I love the Cup idea to know who is out of the room! The "I'm Lost" Bin is priceless - fabulous ideas along with many of your other suggestions! Thanks so much. Great post! The ouchie cream is genius!! Thank you! I love those ideas. Great that you share it. Just what I needed today! I'm making my plans for the week and look forward to doing the Compliment Circle with my chatty students on Monday! 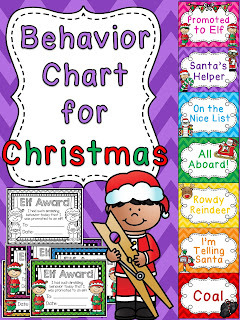 You have many ideas for classroom management and I will be trying most of them! Can't wait! Thank you!!! This is a great post! I love this list there are some fantastic ideas here that I will be trying. I have got straight onto the ouchie lotion my class really need this! I love these ideas! 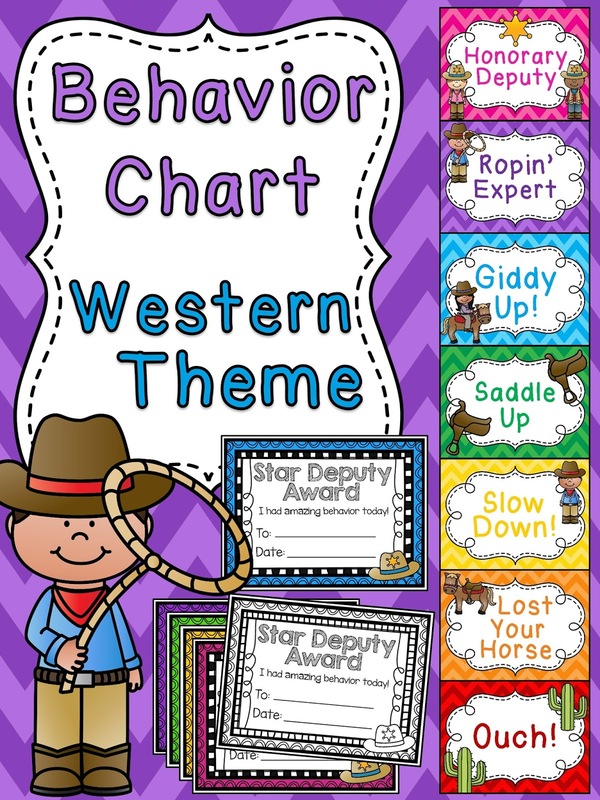 Do you use all of these in your classroom? 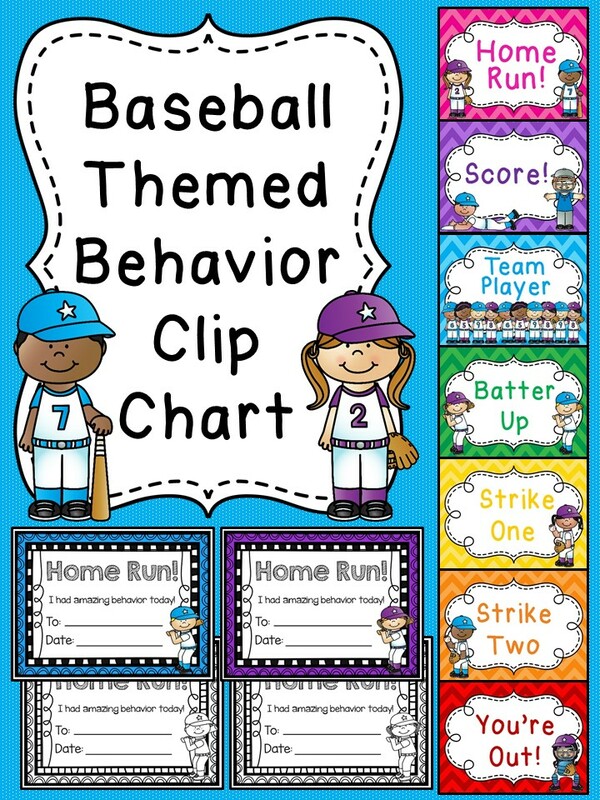 I struggle with how many behavior management pieces I put in place. For example, if doing the sand timer- do you do this every day? Or do you switch up your management activities from day to day? Thanks for the help! I can't explain how great this is! Thank you! Love all of these ideas! 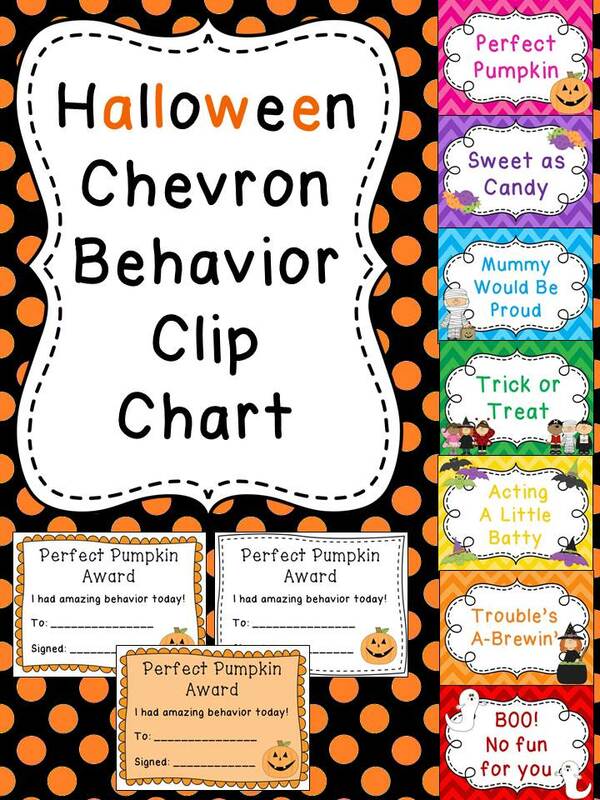 I especially love the themed behavior clip chart. How fun is that!?! 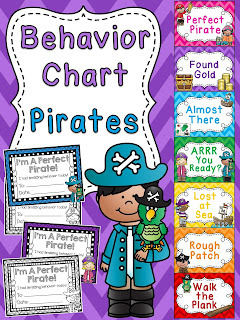 Super easy and effective way for the chart not to loose it's magic. Okay. You rock! #13 AND #20. I needed those especially! Thank you. I've taught for a gazillion years, but your ideas are giving me some motivation. 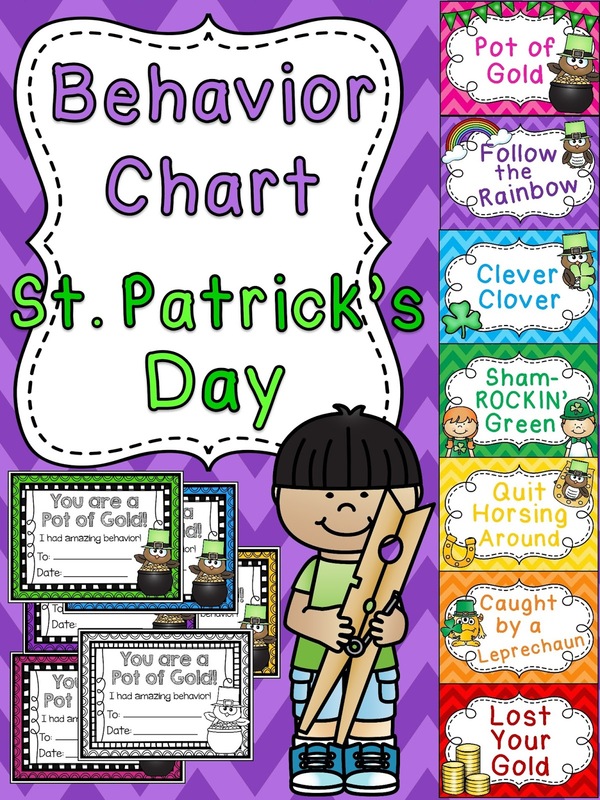 Love the blurt cubes idea and the stick cup. Several ideas are going to be used this year for sure. It's getting harder to control kids nowadays. Thanks again! Thank you for all your advices. I gladly use them in my class. 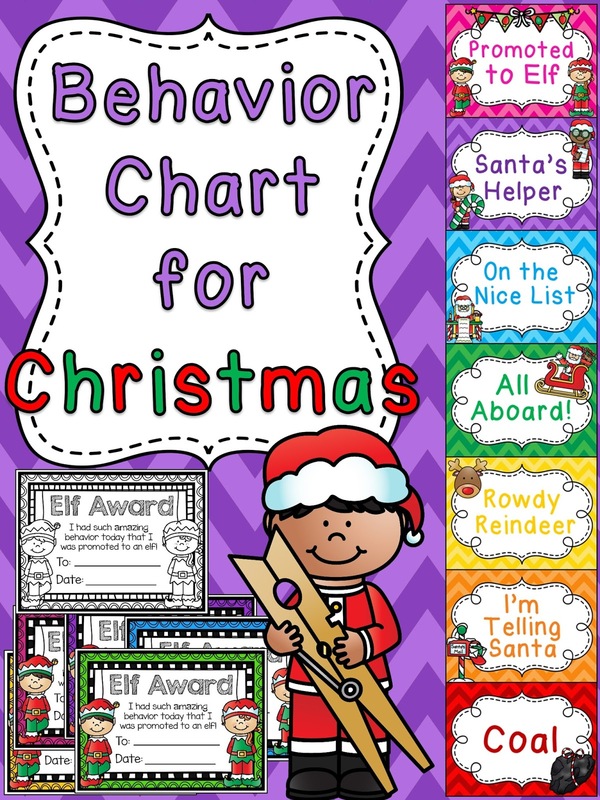 Wow, I'm so excited to start using these in my K4 classroom. These are fantastic!